Watch This. 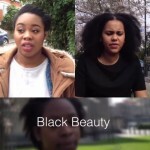 BBC Documentary Features Black British Women Talking About The Natural Hair Movement in the UK. 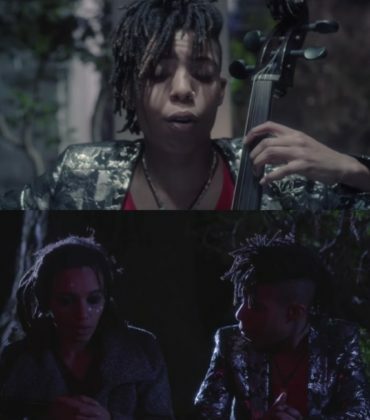 “Hair Freedom,” a new short documentary by filmmaker Zindzi Rocque Drayton, features black British women talking about the natural hair movement in the U.K.
‘Natural hair’ is defined as Afro textured hair that isn’t chemically straightened. In our society and throughout the world, straight hair is so normalised that a large number of black women chemically straighten their Afro texture. Touching on topics from rocking an Afro in the workplace to the legacy of slavery, I find out the pressures and joys of women who have embraced their ‘natural hair’. Watch the short documentary, in its entirety, below. Short Film. 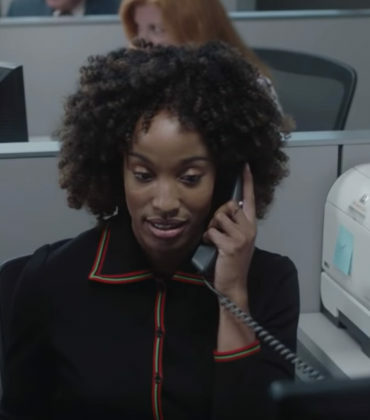 Janelle Monáe and Belvedere Vodka Present ‘Val From Purchasing.’ Directed by Janicza Bravo. Short Film. 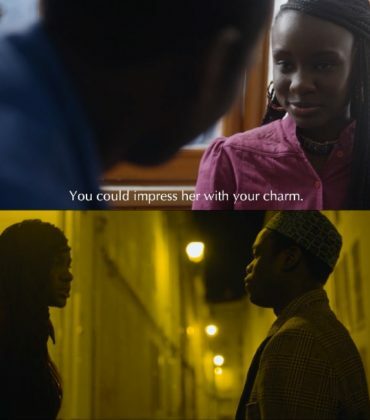 ‘Univitellin.’ An Afro-French Romeo & Juliet Story. Documentaries. “Through a Lens Darkly”. The History of African-American Photography. Film. 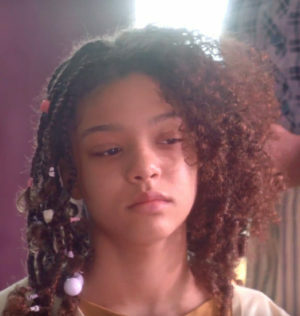 10 Coming-of-Age Stories Created by Black Women. Watch This. 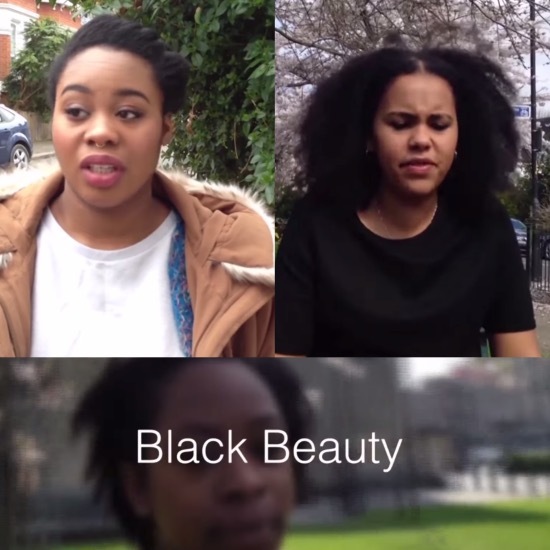 Young Black Women Explore the Struggles and Complexities of African-European Identity. 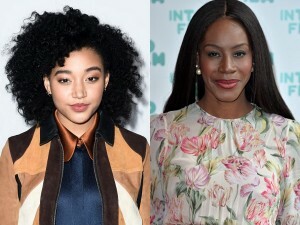 Amandla Stenberg in Talks to Star in Historical Drama by ‘Belle’ Director Amma Asante. Documentaries. 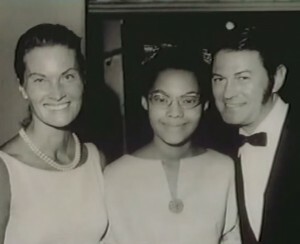 ‘Secret Daughter.’ A Biracial Woman and the White Mother Who Gave Her Away. Watch Now, in its Entirety. Watch. Listen. 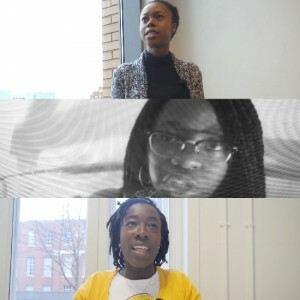 Filmmaker Ayesha Ramsay features a Spoken Word Piece About Black Women’s Struggle To Love Their Hair.